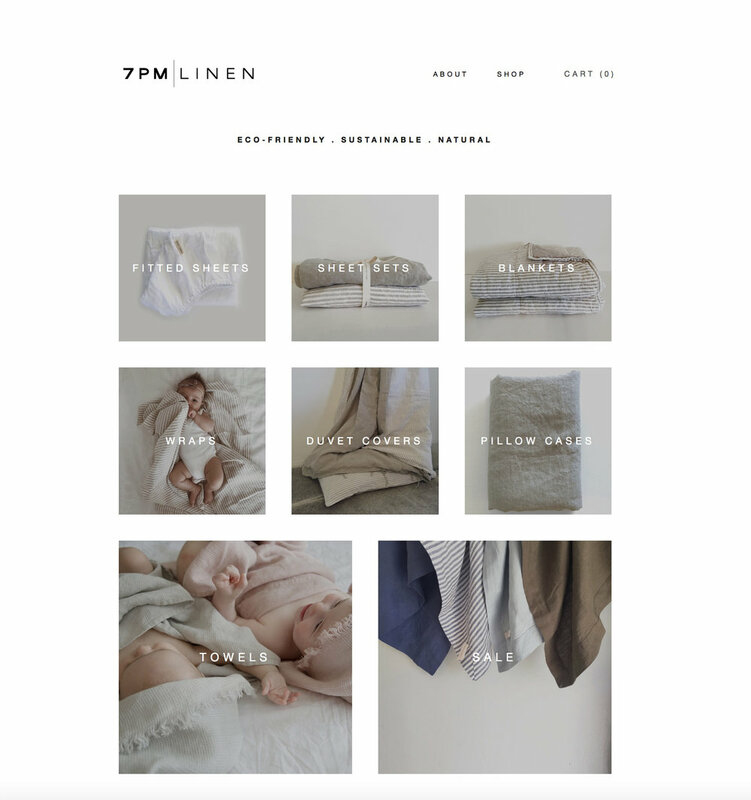 It honestly brings me so much joy to see the photos I've styled being used on my client’s websites. If a new room for your little (or not so little) people is on your agenda this year, let these top five kids’ room style predictions for 2019 get you inspired. If you’re the type of home maker who always has an interior project on the go, no doubt you’ll be on the look out for the next way to get your hands dirty, or make a special creative mark on your home. There’s no better way to leave a lasting impression on the little ones in your life than by making over their boudoir. Follow my top five kids’ room trends for all the interior inspiration you need. 1. Vintage is back, baby! Scandinavian style has been king for the past few years and while we’ve all enjoyed it, I’m thrilled to see a few more vintage pieces popping up around the place. 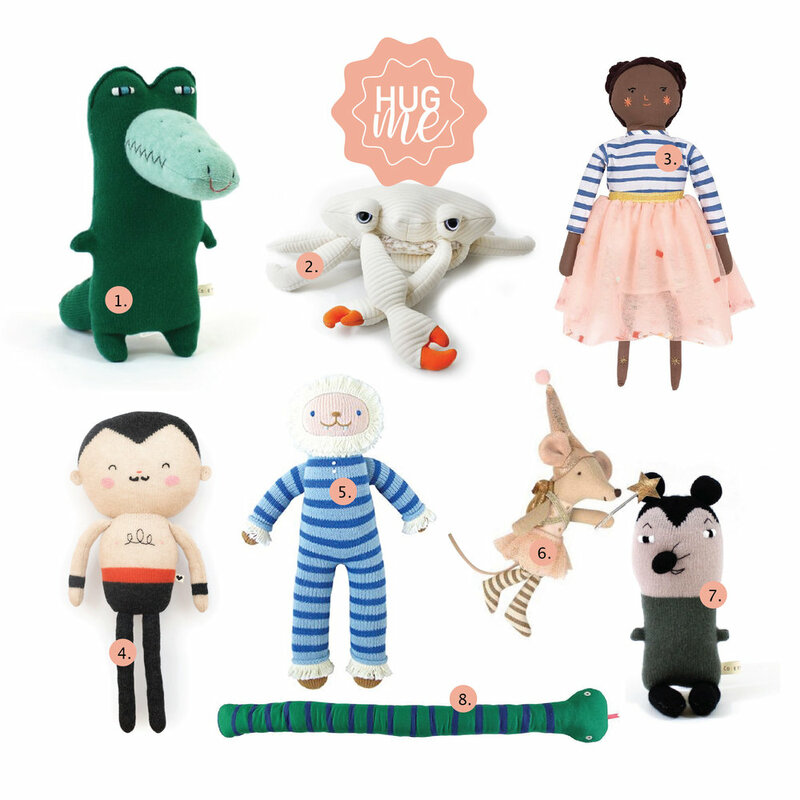 Add a vintage touch to your children’s room by up-cycling an op-shop find or hanging a framed vintage poster or rug. 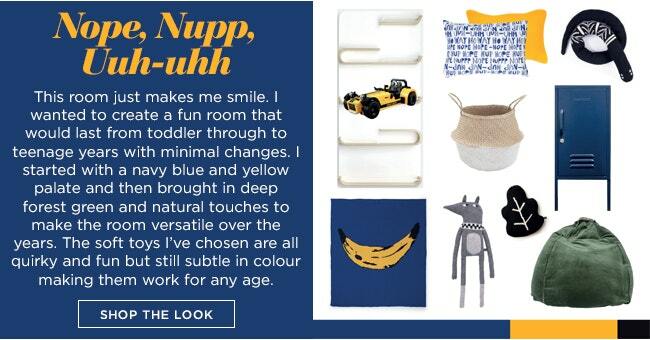 Mustard yellow is still a strong accent colour this year for children’s rooms but my advice is to use it sparingly. I particularly love mustard when it’s paired with navy blue and some new season animal prints, such as leopard. I love using a graphic print to break up these two really strong colours. 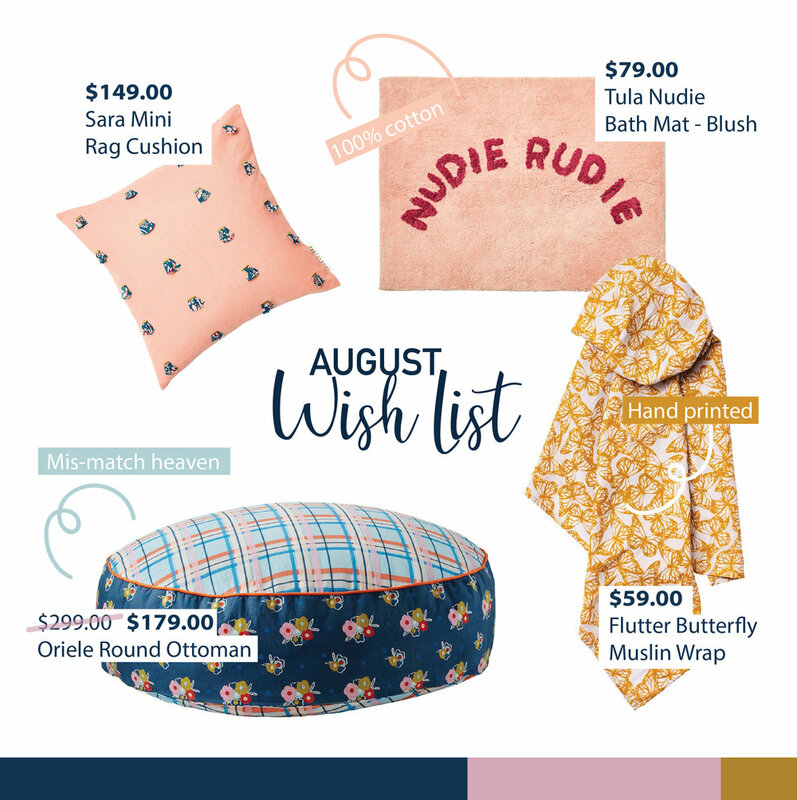 Use mustard cushions or a really cool bedside table – the items featured below are from Mustard Made. 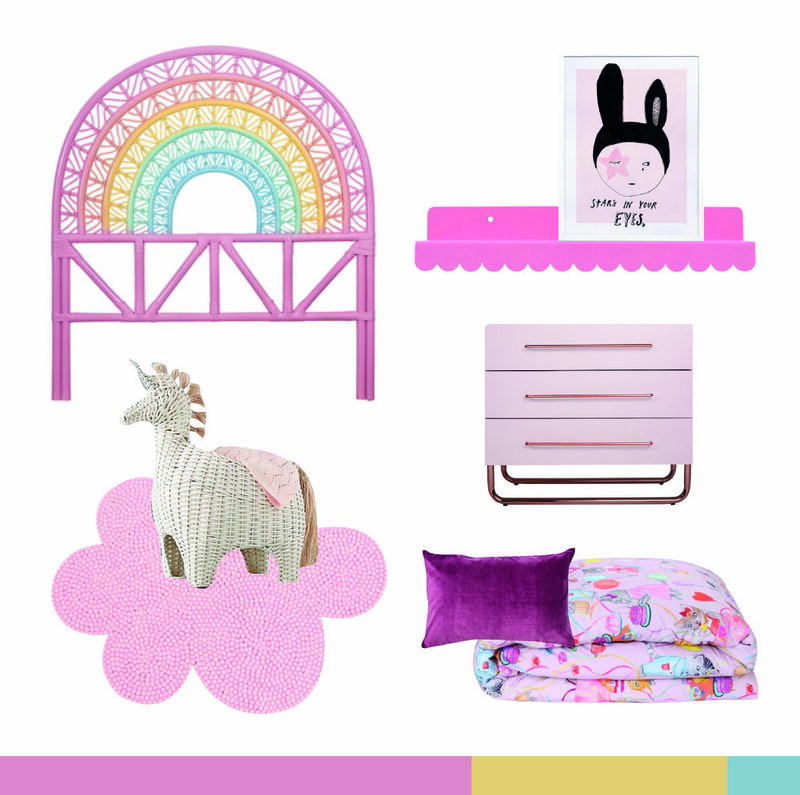 Pastels are still beautiful for your children’s rooms and, when used well, can last well into their teen years. Recently, I’ve been putting a bit of a twist on your usual pastel space by adding in a graphic print, such as this black and white kid’s room. It’s an unexpected touch that breaks up the soft colour palette, adding a modern touch while still being sweet. 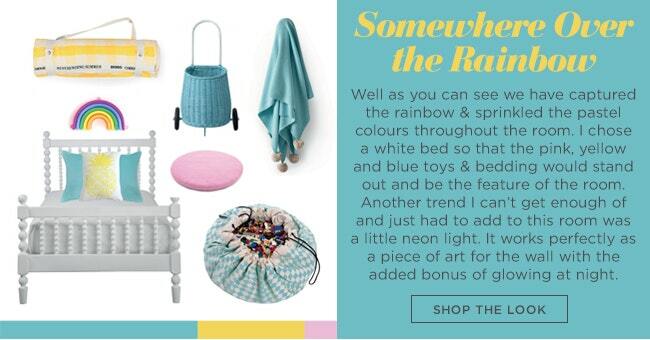 There’s a lot of lovely cane pieces available for children, and mixed with all the boho style homewares in stores, you can create the perfect space for your newborn all the way up to teens. Mix cane and timber back with embroidered cushions and throws. Add in a few plants and you’re well on your way. If you’re decorating for a teen, add in a hanging chair. A huge trend in 2019 is getting the most out of your storage solutions and organisation. Having a place for everything in your children’s spaces allows them to be more autonomous and will encourage them to keep their rooms tidy and clutter-free. Create special spaces around your children’s rooms for all of their belongings – a place to display their Lego creations or trophies or a pin board for pictures, ribbons or special notes. Hooks are a must for bags, necklaces, sports medals, etc. I absolutely loved creating these three illustrations for Moov Baby's home page. Leigh creates play equipment hand crafted in Australia for little explorers. Our home was featured on House Perv! A striking monochrome palette with splashes of colour awaits as you step into this modern mid-terrace in Warners Bay with its oversized timber front door. 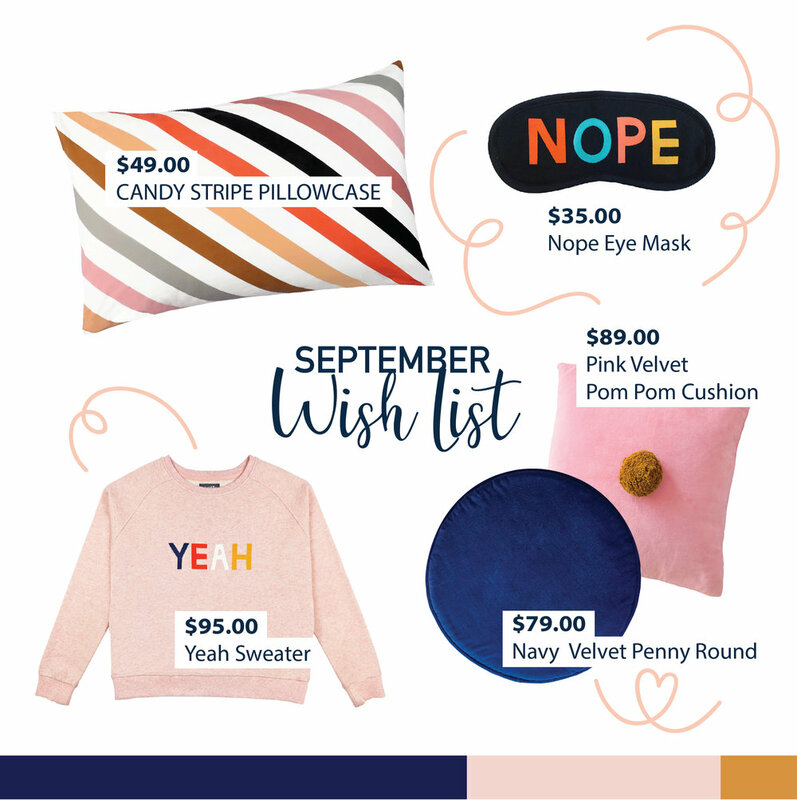 The vibrant, light and youthful feel makes perfect sense when you consider that Lee is a talented children’s product stylist. Let the sleek, yet sweet and bijou home of Lee, Peter and Grace, give you all of the beautiful happy-family feels for this month’s fresh and fabulous House Perv. Tell us about how the design and history of your home? L: The house is the middle terrace of four near-identical homes completed in 2014 by GR Homes. We liked the fact this one was in a great location near the lake, and that we could be creative by adapting its layout and style to suit our requirements. P: We amended almost every aspect to its initial design to allow for better flow and extra light, as it is sandwiched between two other homes and has no side windows. For example we removed the wall above the staircase and changed the direction that the front door opened. We also added more storage cupboards in the kitchen, and bespoke quality finishes such as the sleek kitchen cabinets and Caesarstone benchtops. 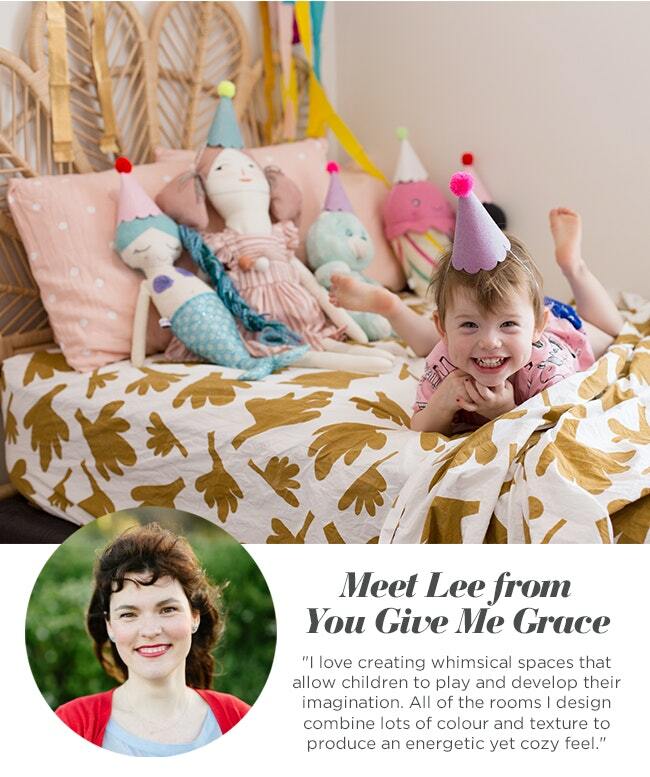 L: I’m Lee Seaman, a freelance stylist specialising in children’s products and lifestyle photography with a background in graphic design, and I run my own business, You Give Me Grace. I live with Peter Seaman, my husband who’s a Business Analyst at NIB, and our beautiful daughter Grace who is nearly three-years-old. The modest size of your home was important to you; can you tell us why? P: We both care a lot about the environment and while we did consider buying a big property on land like many of our friends were doing, we thought about what we wanted for the future. The conclusion we reached was that we wanted a practical modest-sized home in a good location that we wouldn’t be tempted to overfill with junk! I think that home owners can become obsessed by consuming ‘stuff’ in order to fill every little space in their house, so by keeping our home petite, but being clever with storage and flow, we hope to be happy and comfortable here for many years to come. L: The other benefit of buying a small home is being able to afford to be closer to the parks, shops and cafes of Warners Bay. We can walk everywhere with Grace, which is wonderful. I also love our low maintenance and completely paved backyard, giving us more dedicated family time. L: I used to always love black and white, so everything in the house was initially styled in a monochrome palette. 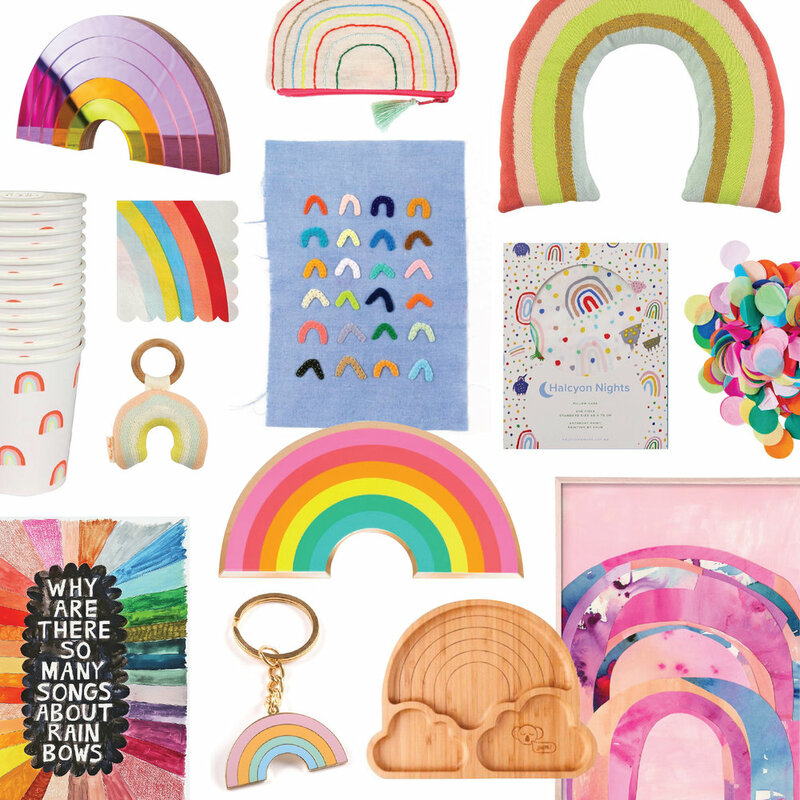 It sounds clichéd but when Grace came into the world, she also brought more colour and playfulness to my style, which you can see around the house, particularly of course in her bedroom and now also in my work! 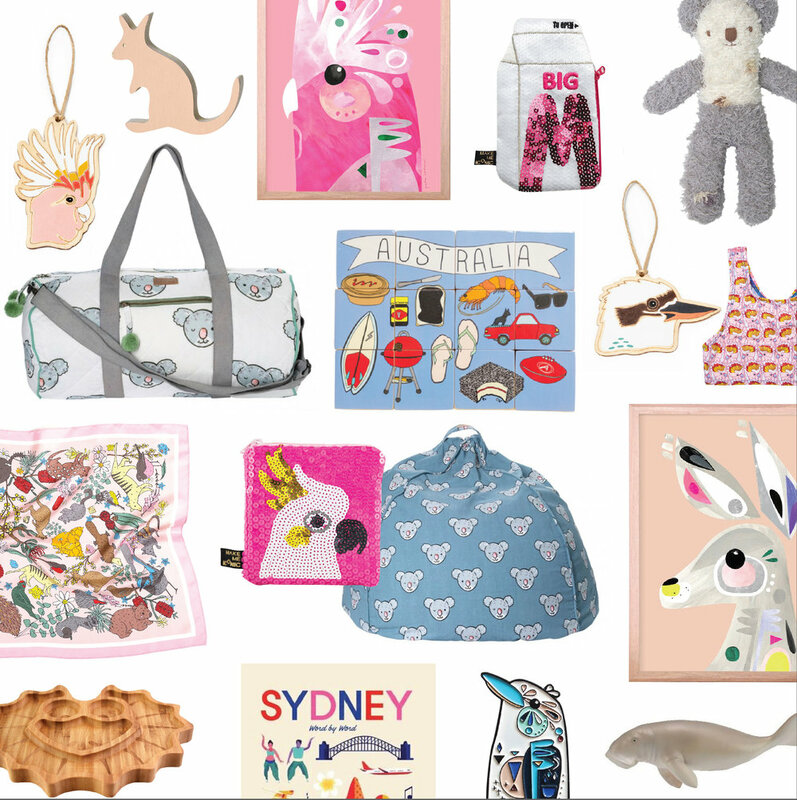 I am now very lucky to work with some amazing brands such as, Mustard Made, Rachel Castle, Baby Donkie and The Gathered Store that allow me to further explore my style and love of colour. P: I love that it is a practical size to keep tidy and clean and as it is new it is also very low maintenance. We had it insulated and sound proofed when built, so I also love that it is super quiet! L: I love the flow of our home and I also love its location in Warner’s Bay. My favourite room is Grace’s beautiful bedroom with its bright, sweet colour scheme and decor. It is also the room that got me started working as a children’s product stylist so it means a lot to me personally. Finally, can you tell us a little about how you both met? L: We met through mutual friends in 2007. I was working as a graphic designer after finishing my studies at TAFE, and Peter was then at university studying Information Technology. Peter is originally from Orange and I am from the Central Coast, but our studies and work united us in Newcastle and we both love living and raising our daughter here in this beautiful part of the world. We love seeing our gorgeous photos all over the internet!